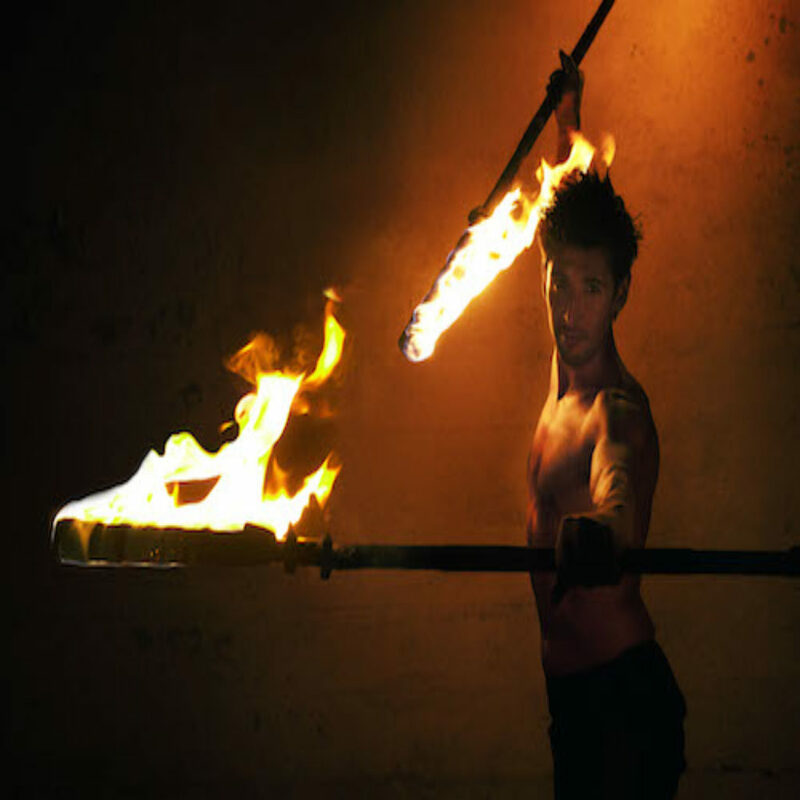 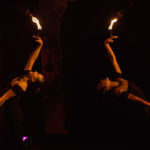 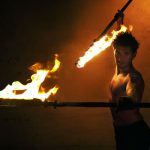 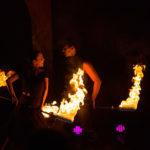 Since it’s creation under the impulse of Srikanta Barefoot (ex Cirque du Soleil Artist) Fusion Arts travels the world to share their elegant and renouned Fire Dance Acts. 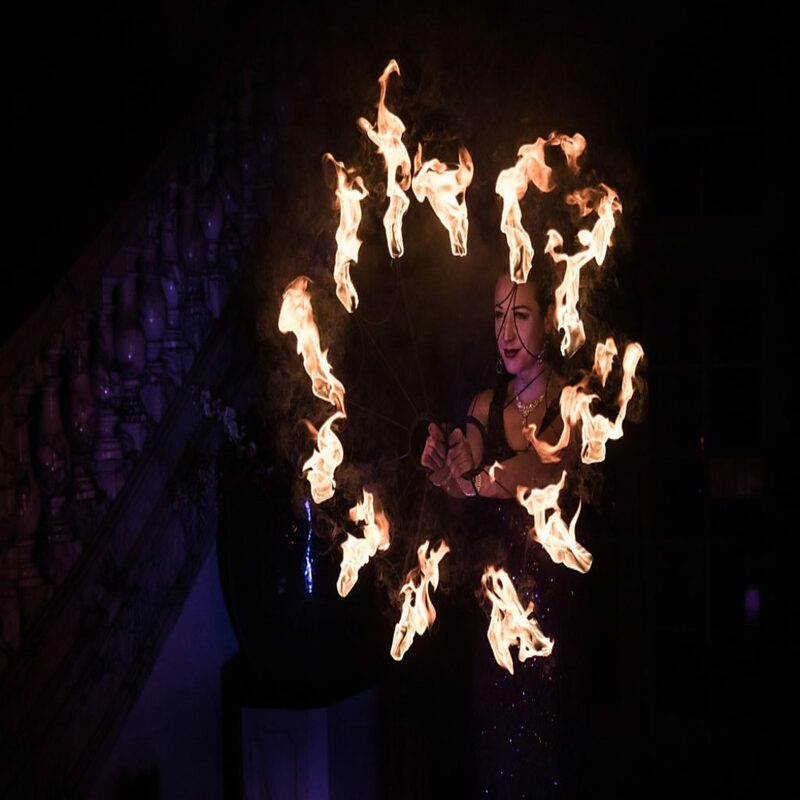 Unique options like the Fire Cyr Wheel, indoor pyrotechnics, big-flame & sparkle-effects are incorporated with grace and security. 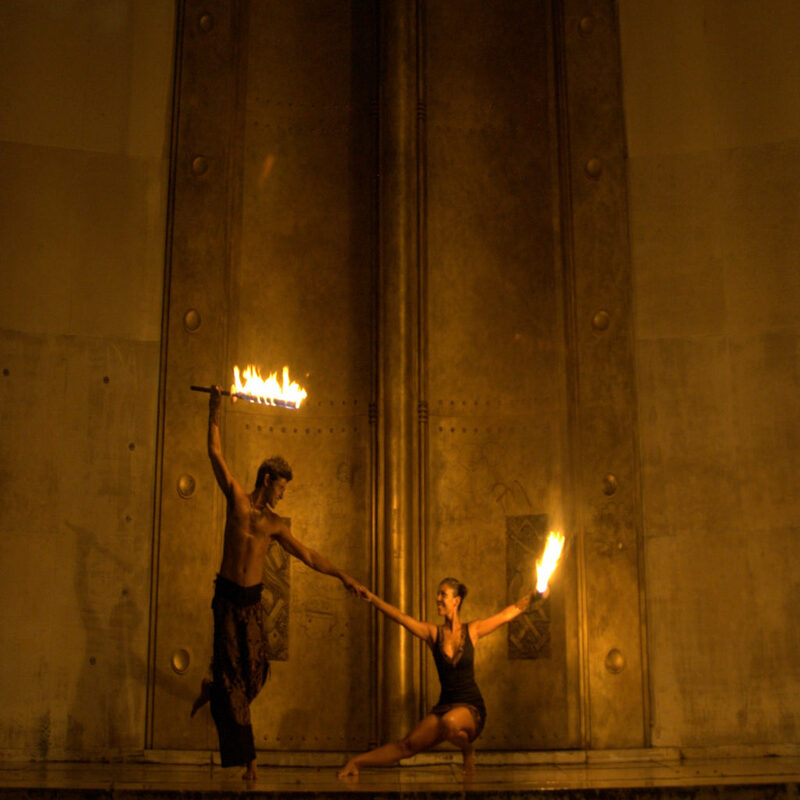 The World’s most beautiful stages (both indoor & outdoor) have given Fusion Arts their confidence. 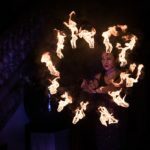 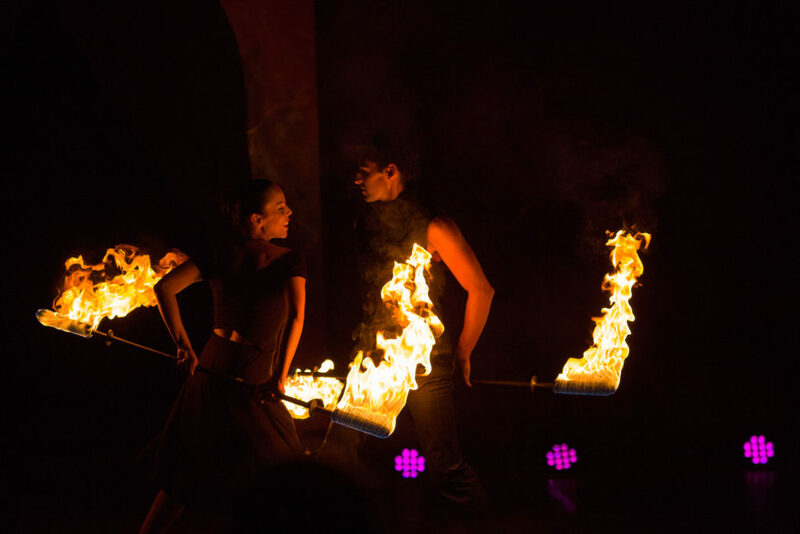 We’ve created custom group fire dance acts featuring over 20 fire dancers for the Cirque du Soleil (2007-2010), Samsung (2012), G20 Summit (2013) & Malta’s 40th Anniversary (2014). 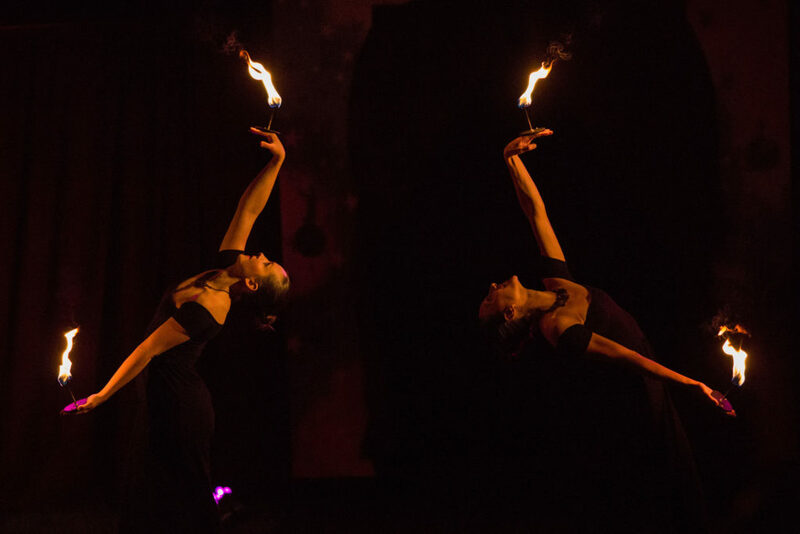 Let us create a custom-made show which celebrates the theme & spirit of your event.